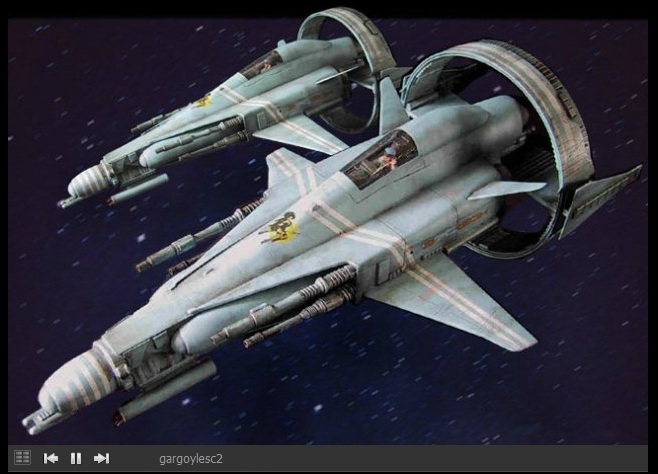 Description: Fifth Brother was the designation used by a gray-skinned humanoid male Inquisitor of the Galactic Empire several years before the Battle of Yavin. 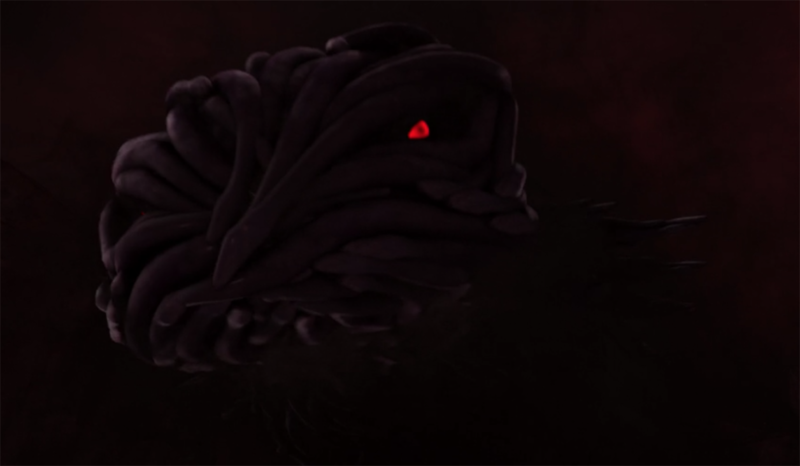 On the orders of the Emperor, Darth Sidious, the Fifth Brother was dispatched by the Sith Lord Darth Vader to hunt the growing rebellion against the Empire. He later perished by the hands of former Sith Lord Darth Maul on Malachor. 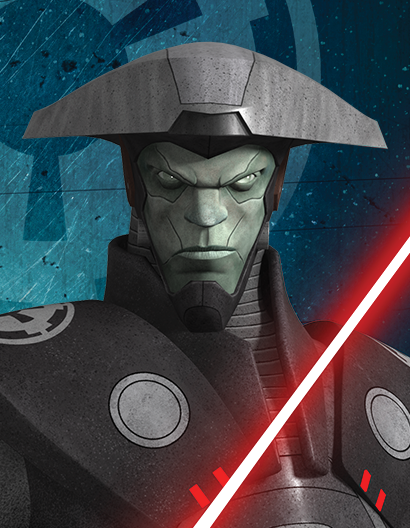 The individual who became known as the Fifth Brother originally occupied a position within the Jedi Order. At some point after the Galactic Republic was reorganized into the Galactic Empire, he was inducted into an Imperial agency of Force-sensitive assassins called the Inquisitorius, which was tasked with hunting down and eliminating any Jedi who survived Order 66. To accomplish this, he and his colleagues were trained by The Grand Inquisitor in a training center in The Works, but soon fell under the command of Darth Vader when Darth Sidious first demonstrated the Inquisitorius to Vader, who continued their training in the ways of the dark side of the Force. During his training with Vader, he lost his right hand. The Fifth Brother was a tall, muscular humanoid male with mint eyes and gray skin. He wore the gray and black uniform of an Inquisitor, wore a metallic headpiece, and carried a double-bladed spinning lightsaber. 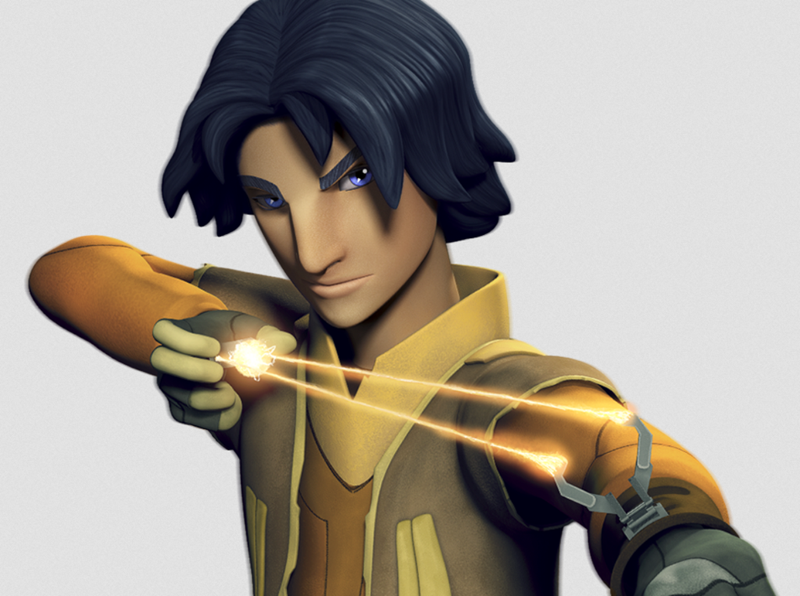 When Ezra Bridger was captured, he attempted to execute him on the spot, only to be stopped by the Seventh Sister who derided him for his short-sightedness as the boy could be used as bait. The Fifth Brother held some skill in telekinesis and was able to control multiple thermal detonators, keeping them from exploding when thrown at him and then sending them back at an opponent to explode. He possessed a keen sense, which enabled him to sense the emotions of his quarry and deduce they were trying to ambush him. He showed some skill in lightsaber combat, throwing his lightsaber with deadly precision and engaging in a few saber locks with Ahsoka Tano. However, he seemed to prefer to rely on brute force and heavy slashes, lacking any finesse or agility in contrast to most of his fellow Inquisitors. Though he was able to engage Ahsoka briefly, he was proven to be no match for her and was swiftly knocked out of the fight.